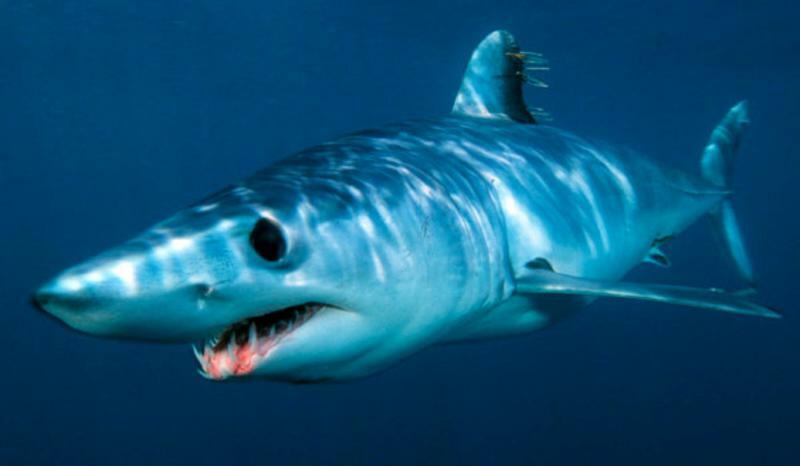 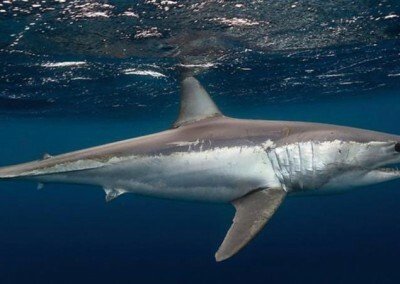 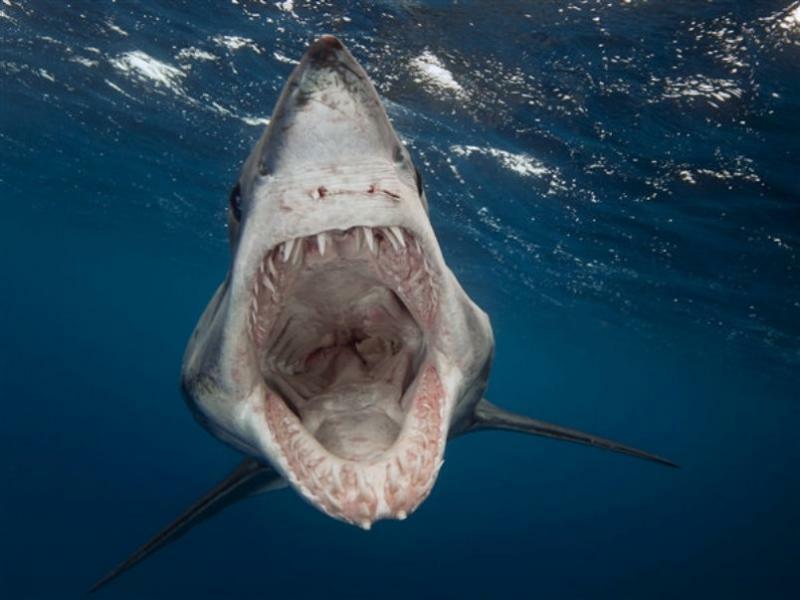 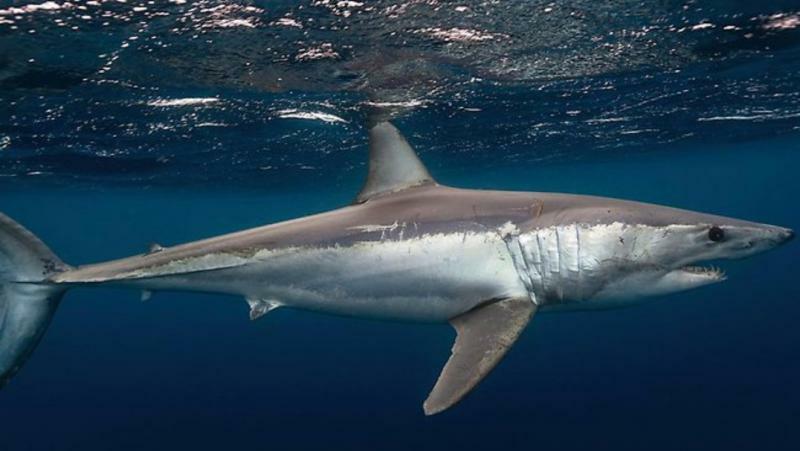 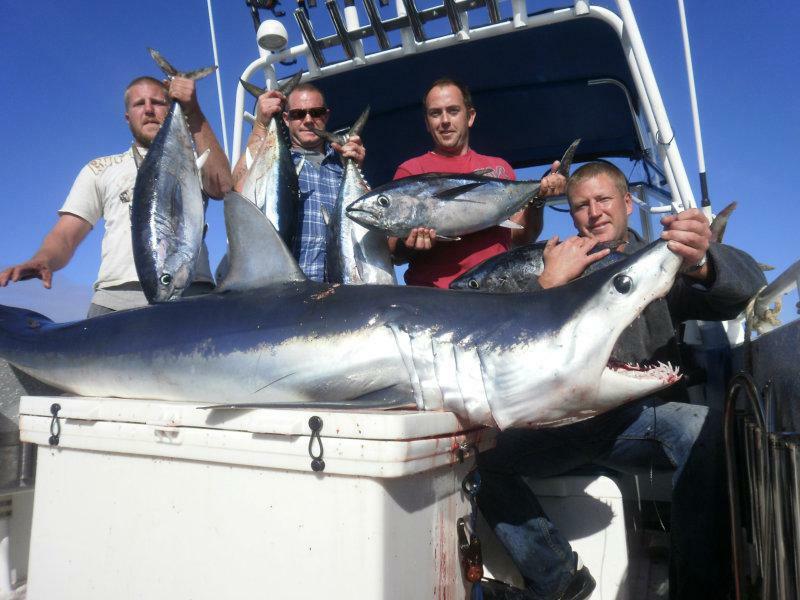 MAKO sharks are regarded as one of the best game fish to catch with their awesome jumping ability and strong fighting not to mention how good their eating quality is. 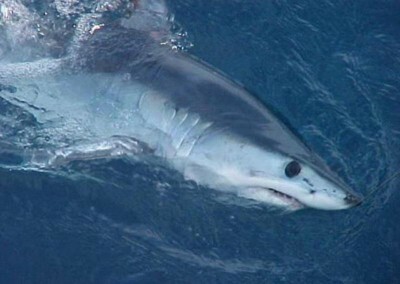 Portland is well known for its awesome mako fishing and the average size of the makos are around 70kg up to a whopping 200kg these are one of our favourite charters due to the excitement when a big mako swims up the burley trail and starts swimming around the boat munching on the burley being thrown overboard before being hooked up and once the mako is hooked up the real excitement starts when the mako starts jumping and doing cartwheels it’s one of the most exciting game fish to watch. 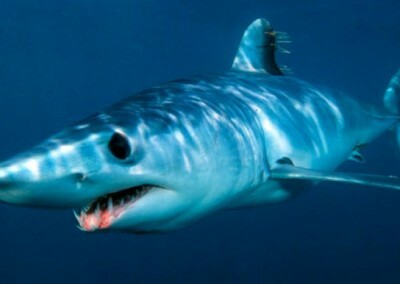 Full day required to target the mako sharks. 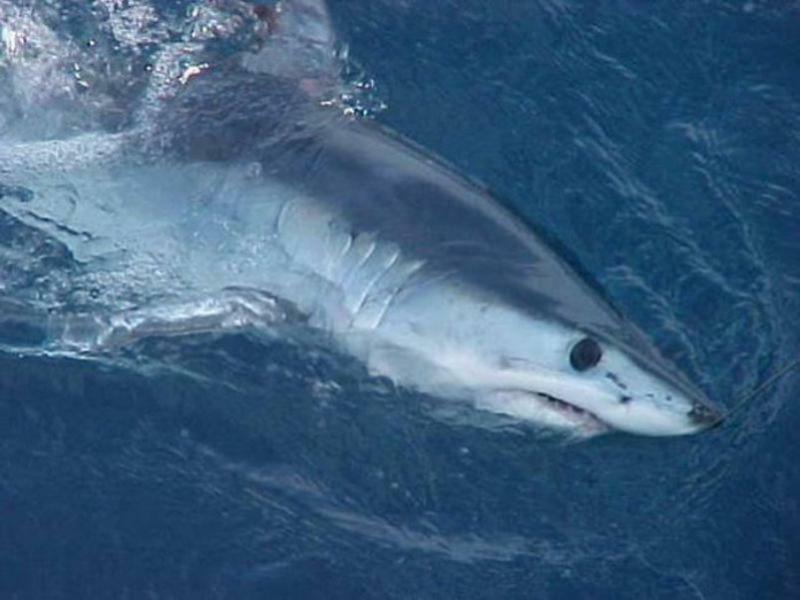 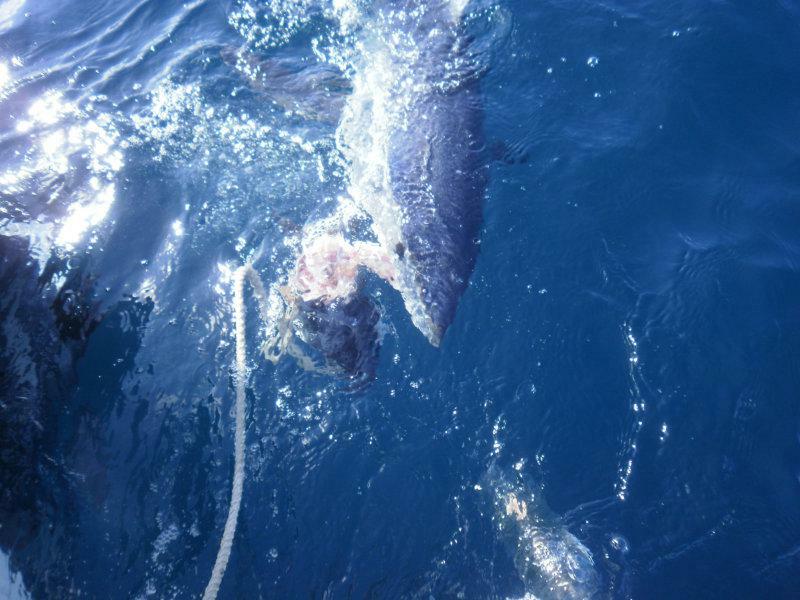 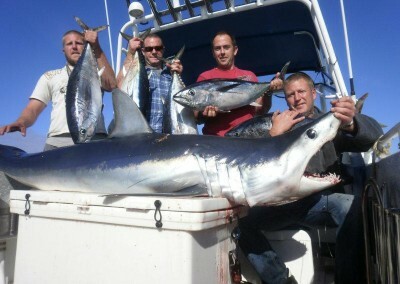 Note no individual bookings for mako charters unless boat booking price is paid.